The TV & video advertising technology platform (software + services) that helps advertisers & media companies buy & sell ads. Work for Videology’s Converged Advertising Software for Advertisers? "Videology - must have for Programmatic Advertising"
As an marketing agency, this tool is a must have since programmatic is now new trend. Targeting for exact specific audience on Video is important, and Videology is one of the best to acquire Video KPI. Also the best thing is it's big big data, which help our company to target exact audience base on their interest. Some time there is data discrepancy problem, so I must check with 3rd party data to ensure our report is good. 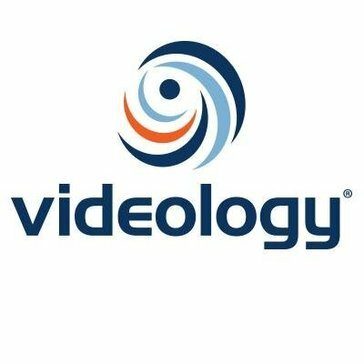 If you are working in digital marketing field, especially on Video Marketing; Videology is highly recommended for their huge data, with no need to worry about ad fraud. "Great Video Partner If Your KPI is Reach"
Videology is a network so they have extremely high levels of consumer reach which is great for campaigns that require that kind of KPI goal. Because they function programmatically, you are also able to layer in a huge amount of data to hyper target your consumers. A lot of inventory can be long-tail sites. I recommend using a third party brand safety partner to measure/monitor where your impressions are serving. A great product if you're looking for a video network--use a brand safety partner to ensure that you are not serving a lot of media on shaddy sites or places that have low viewability scores. 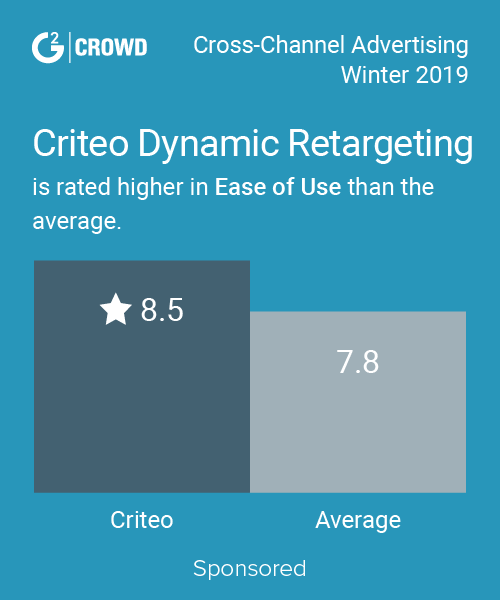 The goal was to blast out a brand message to as many consumers (in-demo) with a high frequency cap during a very short flight. Videology has unique pre-bid solution that lowered our campaign's overall fraud ratings significantly compared to other video platforms that we tested. Nothing comes to mind - it was pretty straightforward to use. Great for campaigns looking at viewability as a KPI. Spreading awareness for technology products across the US market. We saw high completion rates, high viewability rates, and low fraud rates. Videology is reliable and is user friendly. No dislikes with videology. I have not run into any issues yet. Ad trafficking - we have not encountered any issues. "We use videology for brand awarness and targeting mobile users"
Ease of the platform and the reach in terms of mobile users. Learning about Videology’s Converged Advertising Software for Advertisers? * We monitor all Videology’s Converged Advertising Software for Advertisers reviews to prevent fraudulent reviews and keep review quality high. We do not post reviews by company employees or direct competitors. Validated reviews require the user to submit a screenshot of the product containing their user ID, in order to verify a user is an actual user of the product.